Oregon’s population hit the 4.09 million mark in 2016. According to the Census Bureau, the state’s population grew by 5.2% between 2010 and 2015 and continues to grow. If you’re thinking about moving to Oregon, it might be worth knowing more about what it’s like to live there. Here are 15 things that anyone moving to Oregon should know. Check out current mortgage rates in Oregon. 1. It’s not all Portland. Portland, with its often-parodied hipster culture and its high cost of living, doesn’t represent all of Oregon. If Portland is your cup of tea and you want to move there, more power to you, but the city isn’t the only place in Oregon that’s attracting new residents. 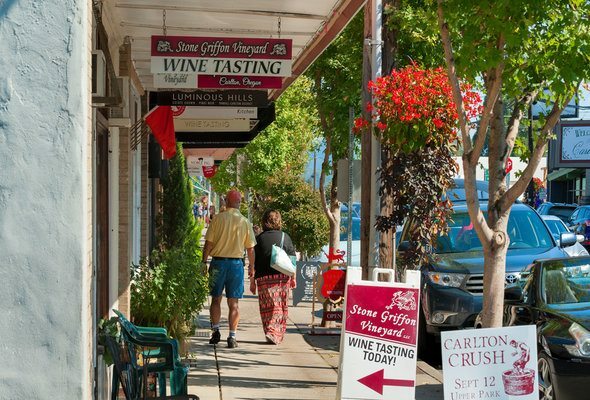 People love Eugene, too, and many find that Oregon’s small coastal towns have a great quality of life. There’s plenty to explore. 2. Oregon leans to the left. Oregon’s politics are left-leaning on the whole, though of course there are pockets of conservatism in the state. 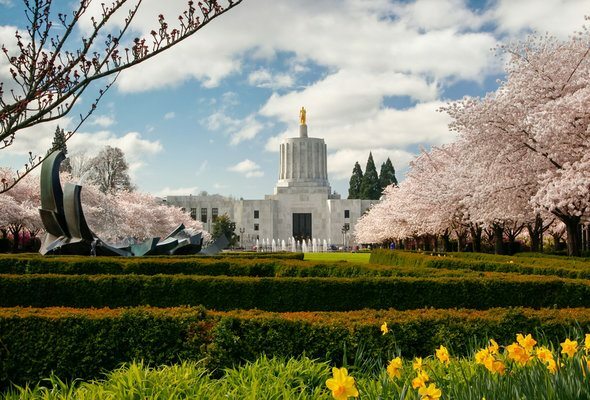 The state of Oregon is leading the charge on renewable energy and implementing other progressive programs like helping employees of small businesses save for retirement and implementing automatic voter registration. 3. You’ll probably get lots of use out of a bike. 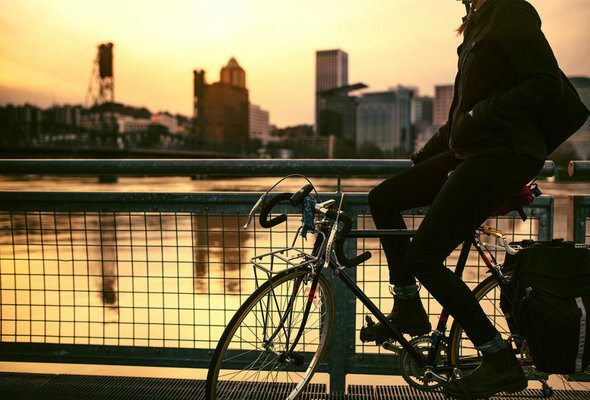 Oregon’s mild winters and relatively advanced bike infrastructure make it a great place to be a bike-owner and bike-rider. Of course, if you live in an isolated homestead down a long gravel road you might not use your bike much, but in more developed parts of the state it’s easy to get a lot of use out of a bicycle. The state has high levels of bike commuting and scenic bikeways criss-cross the state. 4. Food grows well in Oregon. Oregon has extensive farm land and you’ll reap the benefits if you shop at local farmers markets and roadside farm stands. Berries, potatoes, beets, hazelnuts, green peas, apples and cherries are some of the produce that grow best in the state and that you’ll be able to put to use in your Oregon kitchen. If you want to save money by cooking more of your meals at home as opposed to eating in restaurants or ordering in, you’ll have good produce to work with. 5. Oregon theater is world class. 6. State Parks and National Parks in Oregon are worth seeing. Have you heard of Crater Lake National Park? 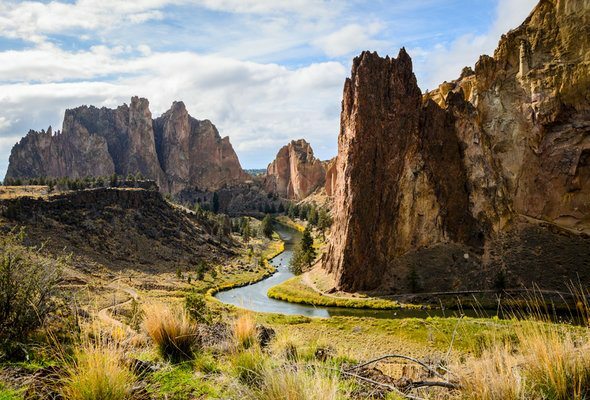 It’s one of the most beautiful places in Oregon, but it’s not the only park worth visiting. The state has enough state and national parks to keep outdoor enthusiasts happy for years. Wherever you settle after moving to Oregon, be sure to check out the coast and the mountains. 8. Health, education, Nike and tech reign in the Oregon economy. The big Oregon employers with the most name recognition are Intel and Nike, but health services and education are also big employers. If you like the idea of working for a large corporation you’ll be glad to hear about the big employers in the state. If you’d rather work for a startup, fear not. The Portland area is a startup hub. 9. Oregon boasts impressive gardens. Oregon has beautiful gardens that residents can visit and enjoy. The mild climate means garden plants – especially roses – grow particularly well. 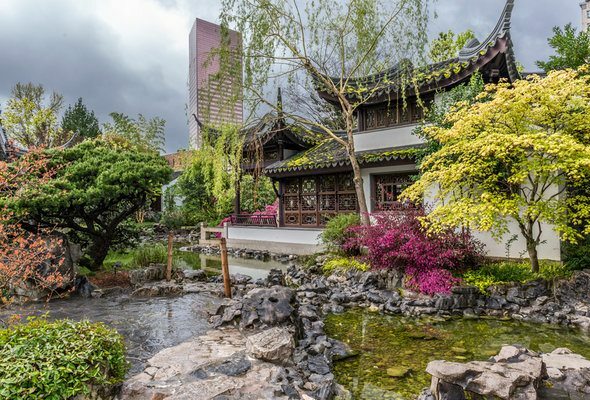 Oregon’s famous Rose Test Garden is worth a visit, but you’ll want to check out the Chinese and Japanese gardens in the state, too. 10. Housing price are high. Oregon has seen double-digit increases in median home prices. Home prices in Portland, in particular, have soared. It’s a popular state to move to, and housing supply hasn’t kept up with the rise in demand. You might have to rent for a while to save up for a down payment on an Oregon home. 11. Oregon’s public schools are a mixed bag. If you’re moving to Oregon with school-age kids or you plan to start a family after moving to Oregon, it’s worth doing research into the public schools in the areas you’re considering. Public schools in the state are a mixed bag. Rural districts in particular have been struggling with limited resources. Coffee is huge in Oregon, and not just in Portland. Roasting coffee (and brewing beer) is popular in many towns and cities in the state. The chilly rainy days make curling up with a nice cup of locally roasted coffee an appealing option. 13. There’s no state sales tax. Oregon is one of the few U.S. states with no sales tax. Of course, Oregon income taxes are high, but at least you won’t have to add sales tax to the cost of all your purchases after moving to Oregon. 14. Your parents might bug you about the earthquake risk. Not long ago, a Pulitzer Prize-winning New Yorker article by Kathryn Schulz detailing the earthquake risk in Oregon, the rest of Pacific Northwest and California took the internet by storm. If you decide to move to Oregon you might have friends and relatives sending you the link to that article, either to dissuade you from moving or to encourage you to make an emergency plan. Have a witty response ready. 15. Oregon is wine country. Oregon’s reputation as a wine-producing state has gown in recent years. Particularly when it comes to pinot noir, Oregon has taken the U.S. wine scene by storm. If you’re a wine lover you’ll enjoy taking a trip to Oregon’s vineyards and wine towns and seeing firsthand what the state has to offer. If you’ll be switching jobs once you move, your paycheck could end up looking quite different than it does now. Try using our Oregon paycheck calculator to estimate what your new take-home pay will be. 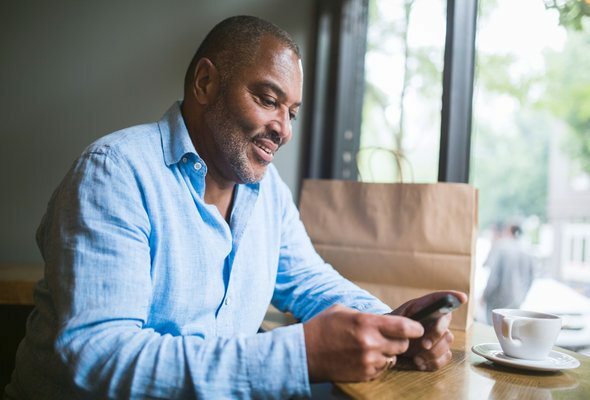 A financial advisor can help you navigate big life changes like a cross-country move, or just help you to meet your financial goals in general. A matching tool like SmartAsset’s can help you find a person to work with to meet your needs. First you’ll answer a series of questions about your situation and your goals. Then the program will narrow down your options to up to three financial advisors who suit your needs. You can then read their profiles to learn more about them, interview them on the phone or in person and choose who to work with in the future. This allows you to find a good fit while the program does much of the hard work for you.